Microsoft today issued a major "revision" to its controversial DRM policy, among other things, that outraged fans regarding the new Xbox One console. Initially Microsoft took a hard, and rather mind-boggling stance regarding the launch policies of their new Xbox One, including requiring an internet connection even for offline gaming, restrictions on sharing and games usage, and even region locking! Microsoft's new console launched to a hail of criticism and head scratching just before Sony launched the Playstation 4 (PS4) and stole the thunder, the wind and the entire show from Microsoft. It's a real shame that a company as large, as rich, and undoubtedly filled with some of the brightest minds in technology as Microsoft still seems to go out of its way to slip up, and in colossal ways, over and over again. "Since unveiling our plans for Xbox One, my team and I have heard directly from many of you, read your comments and listened to your feedback. I would like to take the opportunity today to thank you for your assistance in helping us to reshape the future of Xbox One. In addition to buying a disc from a retailer, you can also download games from Xbox Live on day of release. If you choose to download your games, you will be able to play them offline just like you do today. Xbox One games will be playable on any Xbox One console -- there will be no regional restrictions. " Yea, I'm sure the "feedback the community" set their hair on fire! If ever a tech giant could bungle what should have been one of the most glorious moments in the company's history, it's Microsoft, right? Ahh well, so there you have it. 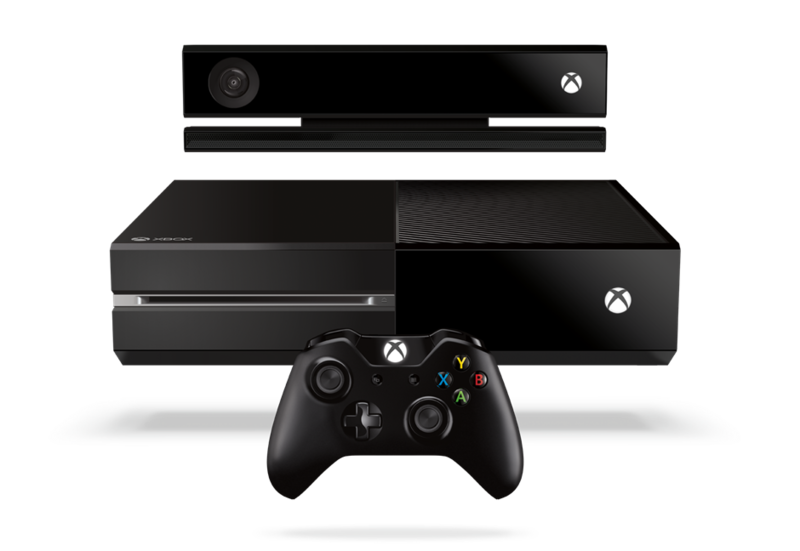 Will these changes change your mind about purchasing the new Xbox console? Leave a comment and let us know!